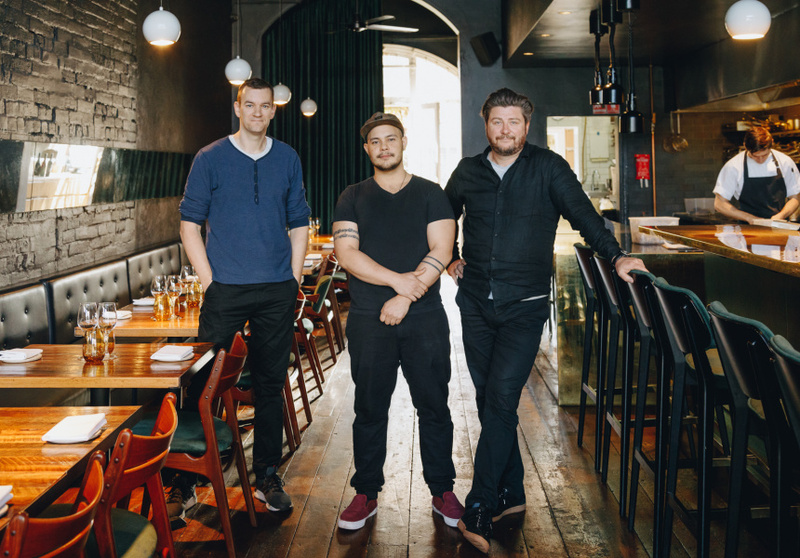 For 12 months Scott Pickett’s acclaimed Melbourne restaurant will be home to the country’s most exciting dining concept. The Broadsheet Kitchen is coming. And you can book your table now. We are thrilled to reveal its location. 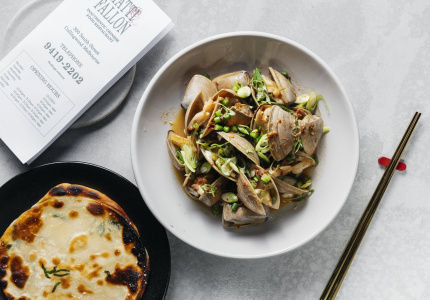 In winter we ran a national competition to find Australia’s best new food talent, and the winners will be given a three-month residency to bring their visions to life. 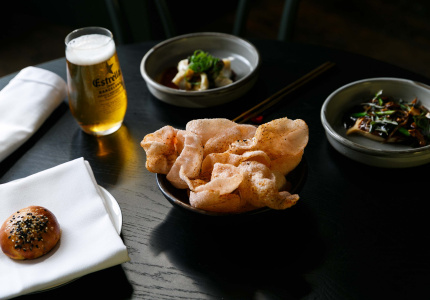 From November 2 and for the following 12 months, the Broadsheet Kitchen will team up with Scott Pickett’s acclaimed casual fine diner Saint Crispin, which since 2013 has been serving contemporary European-style fare using local and native produce. 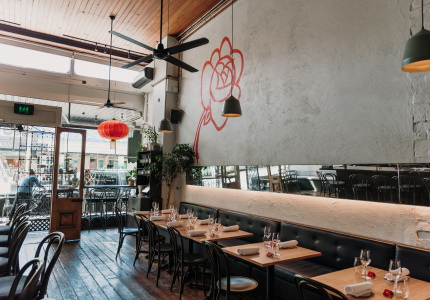 The high-ceilinged 50-seater on Smith Street occupies a former cobbler’s workshop built in 1865, and is the perfect stage for four emerging chefs to realise their dining vision. The dining room will get a fresh face, transforming into the Broadsheet Kitchen. 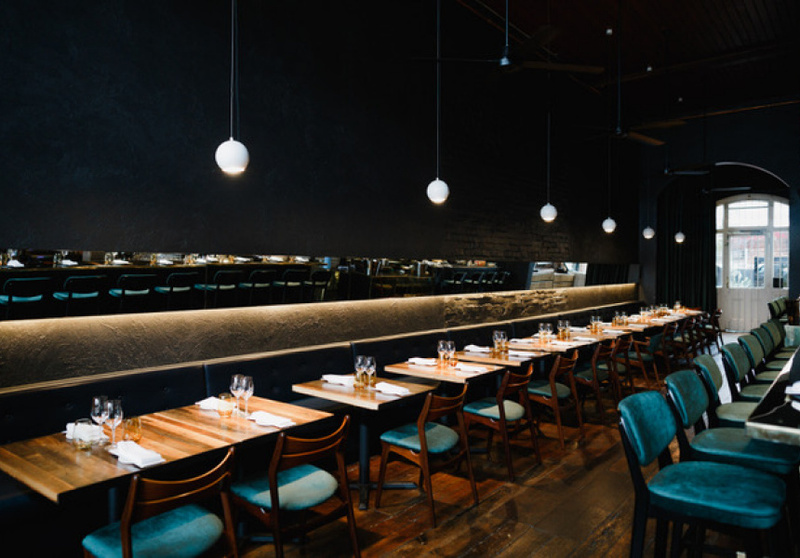 Cosmetic updates will be made for each residency’s concept, “Whether that’s … the crockery, the cutlery, the feeling, the lighting, the music,” says Pickett, who is the Broadsheet Kitchen’s latest mentor. Saint Crispin head chef Stuart McVeigh and his team will be in the kitchen every day offering practical, hands-on and invaluable guidance to each resident. “Stuart’s got such a wonderful nature, he’s a great teacher,” Pickett says. Pickett first met UK-born McVeigh in 1999 when they worked at the The Square, a two-Michelin-starred restaurant in London. McVeigh had come from fine diner Chez Nico (which had three Michelin stars at the time) and started two weeks before Pickett; both were assigned to the amuse-bouche section. “We’d work on a bench that was literally four-foot wide at the back of the kitchen. It was a tiny little space,” says Pickett, who adds that he’ll “never forget” McVeigh showing him how to best set up his space and organise his fridges. Since moving to Melbourne McVeigh has worked as head chef at the Sofitel’s No. 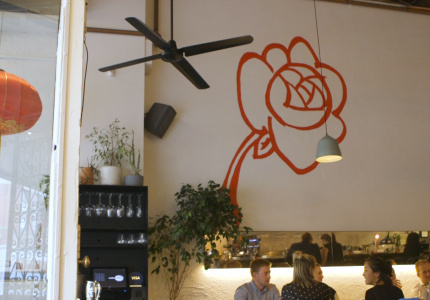 35 and opened the now-closed Union Food and Wine in Ascot Vale. He’s been head chef at Saint Crispin for more than a year. Saint Crispin as you know it will return at the end of 2019, after the Broadsheet Kitchen packs up. 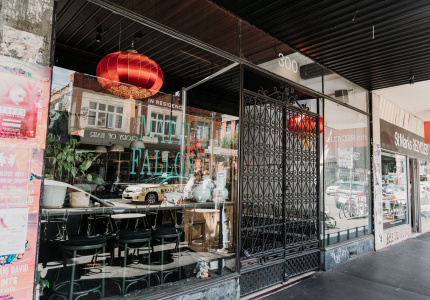 The first resident has been announced, and alongside Pickett and McVeigh, Broadsheet Kitchen industry mentors Andrew McConnell, Anthea Loucas Bosha, Chris Lucas, Nick Shelton and Vicki Wild will be on hand to guide and advise each budding restaurateur. 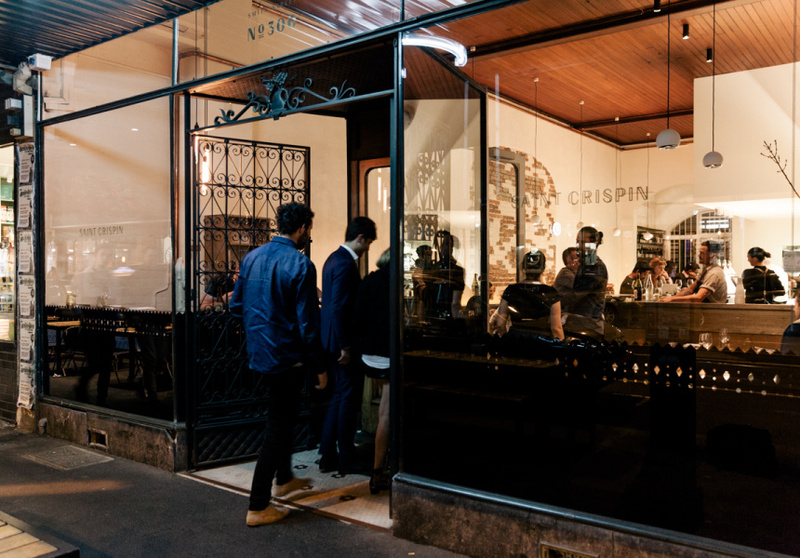 For those of you who haven’t dined at Saint Crispin yet, or who have and can’t bear the thought of a year-long hiatus, get booking – you have one month left before the hibernation that will see it reborn in 2019. Reserve you table now, online bookings are now open.